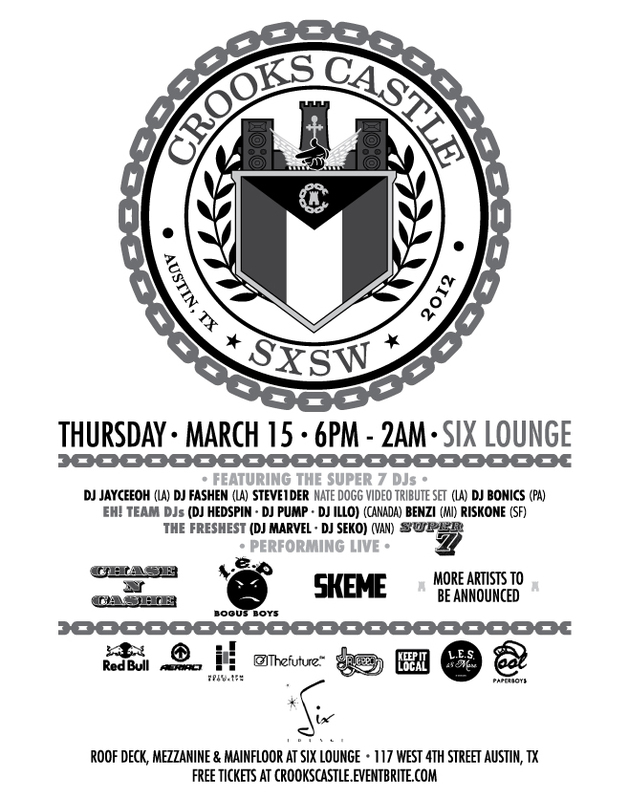 :: THE FRESHEST ::: SUPER 7 PARTY @ SXSW! SUPER 7 PARTY @ SXSW! After the successful launch of Super 7 vol. 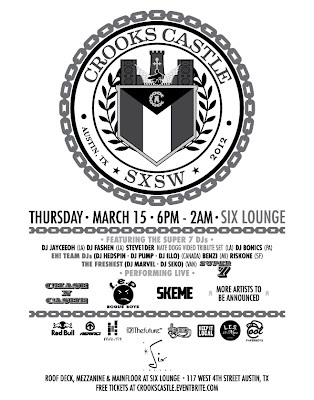 5 it's time for Jayceeoh & friends to celebrate at this years SXSW in Austin Texas. Join this star studded line up of North America's finest for a heater in the Lone Star State.